Do you wish to change your Pokemon Go Nickname? Here's your one time chance to do it. Pokemon Go has been a massive hit here in the Philippines since its official launching over the weekend. 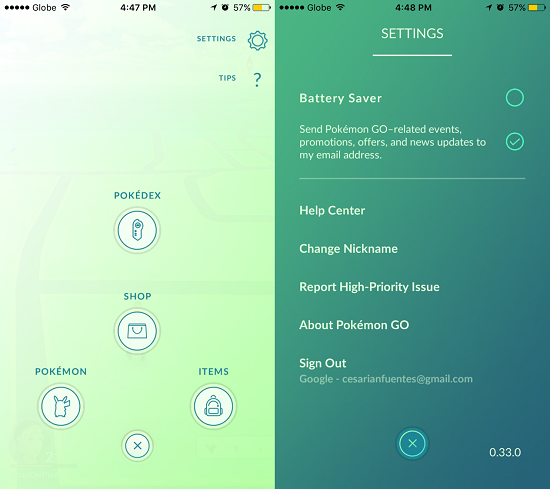 Now, Niantic rolls out the newest version of the game yet, v1.3 in iOS and 0.33 in Android. The changelog includes a handful of hidden fixes and aesthetic changes. But the best thing this update can offer is the capability to change our Nickname. 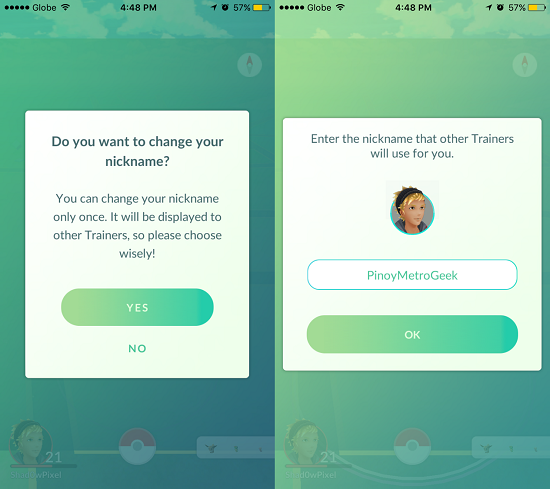 How to change Pokemon Go Nickname? 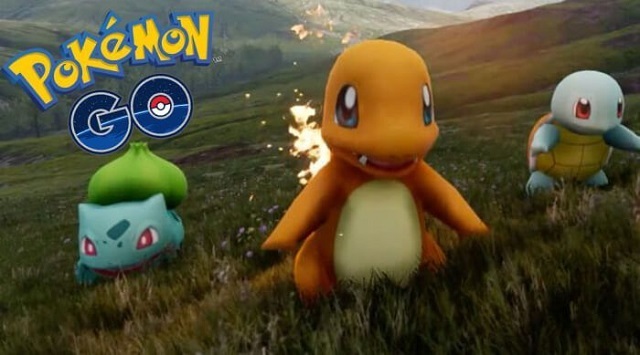 Pokemon Go developers might've assumed that users rushed themselves with the initial customizations of their avatar, including their nickname, and immediately jumped into the gameplay due to their excitement. The avatar can be changed; unfortunately, the nickname is permanent. Not until this update. For those of you who want to grab this opportunity, you can go over to the following steps to change your nickname. Remember this is only a one-time deal so you have to come up with a good one. There you have it! I hope that you liked your new nickname as much as we do.